NBSAC typically holds two meetings a year, usually in the spring and fall. Meetings are open to the public, and meeting times, location and agenda are published in the Federal Register. 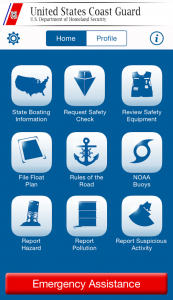 The Director of Inspections & Compliance (CG-5PC) in Coast Guard Headquarters is the Council's Sponsor, and the Chief, Office of Auxiliary and Boating Safety (CG-BSX) is NBSAC's Designated Federal Officer (DFO).